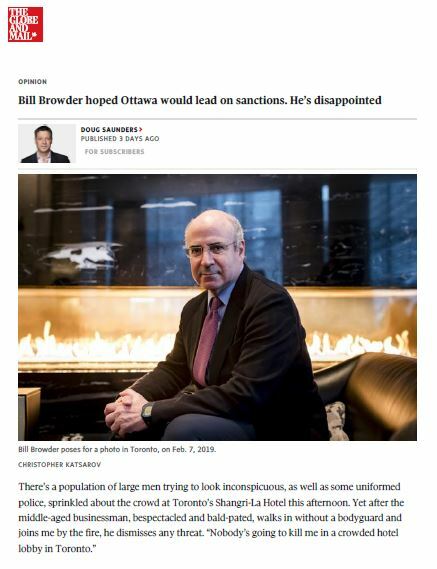 The Globe and Mail has printed a feature interview with Bill Browder, champion of international human rights sanction legislation known as the Magnitsky Act. In the interview Mr. Browder outlines his views on the importance of sanctions on individuals engaged in violations of human rights. “I would argue that the implementation of the Magnitsky act in Canada has been disappointing,” he says. At first, Canada was impressive. In late 2017, Foreign Minister Chrystia Freeland introduced the Justice for Victims of Corrupt Foreign Officials Act, subtitled the Sergei Magnitsky Law, and it was passed unanimously in the House of Commons. A week later, Ottawa produced its first list of officials to be sanctioned, including those considered responsible for Mr. Magnitsky’s death. Last year, it added seven Myanmar officials responsible for the mass murder of Rohingya people, and then 17 Saudi officials linked to the murder of journalist Jamal Khashoggi (although not Crown Prince Mohammed bin Salman, believed to have ordered the killing). 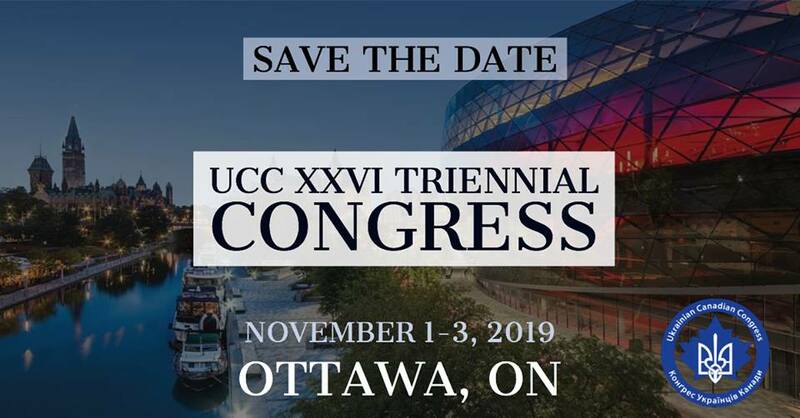 But those additions have generally followed the lead of the United States – and Canada’s plan to have a staff devoted to identifying and sanctioning international offenders, has not materialized, the $22-million earmarked for this office apparently unspent.